Xrays are a focused beam of xray particles that pass through bone to produce an image on special film, showing clearly the structure through which it passed. This creates the familiar black and white images doctors and dentists use to diagnose problems and diseases. Without an xray of the whole tooth and supporting bone and gum tissues, there would be no way to detect infection or pathology that requires attention. 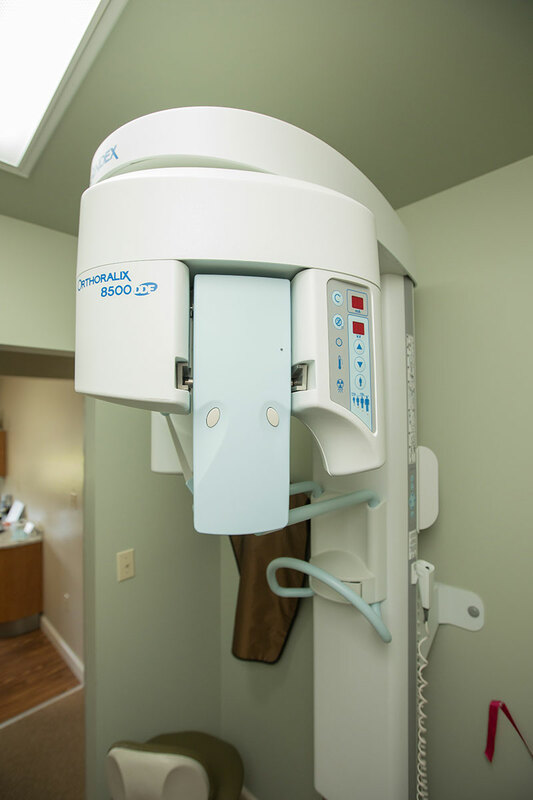 Digital radiography uses an estimated 4090percent less radiation than conventional film xrays. Digital xrays use a digital image capture device rather in place of traditional film, sending an image immediately to a computer. The result is a highly detailed image of the mouth, and its contrast and resolution can be enhanced to more easily diagnose dental problems and determine the very best treatment for each case.